The 700R4 torque converter is the performance maximizing counterpart to one of our most popular high performance transmissions. The 700R4 torque converter has been manufactured at our state of the art facility utilizing the latest in aftermarket technologies. The 700R4 is also known as the 4L60 torque converter. To clarify either name is appropriate terminology. Here at Smart Parts we have built a 4L60 torque converter that maximizes performance and affordability. Our 700R4 torque converter lockup system allows absolutely zero slippage when the transmission enters 4th gear. This upgrade lowers engine RPM's and temp. 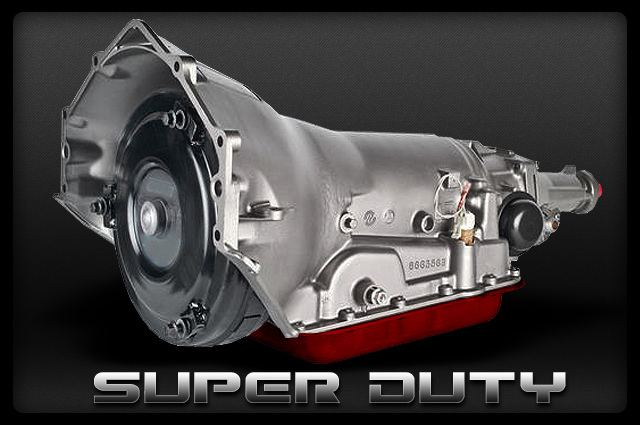 Your transmission will also experience a reduction in thermal viscosity and wear. In addition the 700R4 lockup will make a noticeable improvement with your vehicles fuel economy. The 700R4 Lock Up torque converter is American built and therefore it makes sense to use American parts. This Torque converter has been built with components that have been made strictly in the USA. All springs have been upgraded to heavy duty models. This helps lock up the converter quick at low RPM's allowing it to perform at its best while minimizing the stress on the transmission. Our clutches are covered in Kevlar which allows them to resist the most extreme temperatures. We use needle bearings instead of a bushing. The benefit of using needle bearings is the reduction of friction that comes from less rolling. This means less wear and it also requires less energy for the bearing to be moved. Furnace Brazed Turbines, Needle Bearings, Torrington Bearings, Performance Springs and more. If am looking to put this into a hot rod and i am looking to race with it is this what I need? 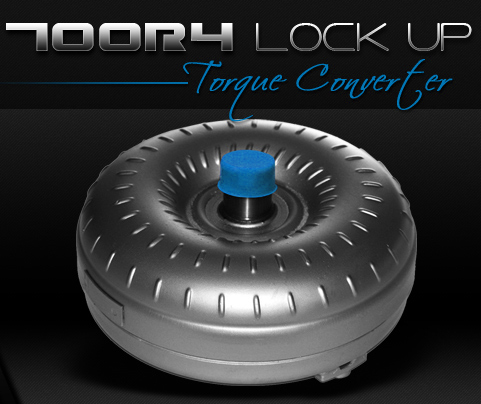 Yes a lock up high stall torque converter is exactly what you are looking for. 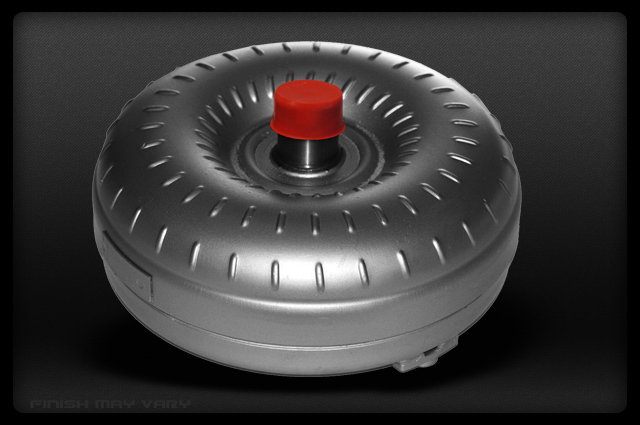 This is the perfect torque converter for what you are looking to do. 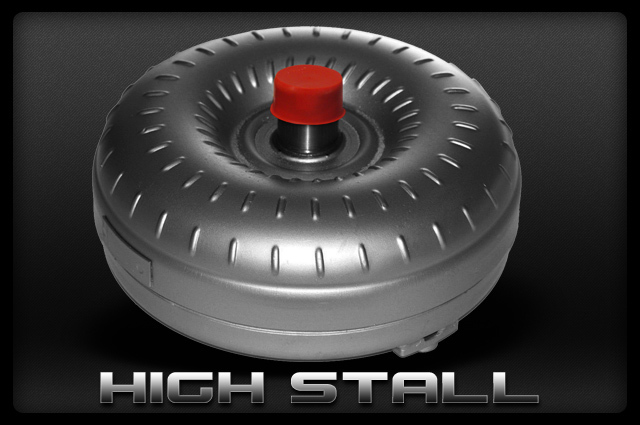 what is your high stall torque converter rated to lock up at? Our high stall converter is rated to lock up at 2500, which is perfect for use of racing. "I recently purchased a high stall converter and this thing is a beast. I put this into my corvette and it is amazing, I am in a corvette racing club and i have recommended this converter to my club members." "I was in the market for a high stall converter for my customized hot rod. I came across Smart Parts and contacted them about this torque converter. Not only was the customer service great, but the converter itself is excellent. I would highly recommend this converter to anyone running a 700r4 in there vehicle and looking for something to be used for speed and racing."